The FDA is warning that in rare cases unintentional injections of soft tissue fillers into blood vessels in the face can block blood vessels and restrict blood supply to tissues and in the worst cases result in embolization. 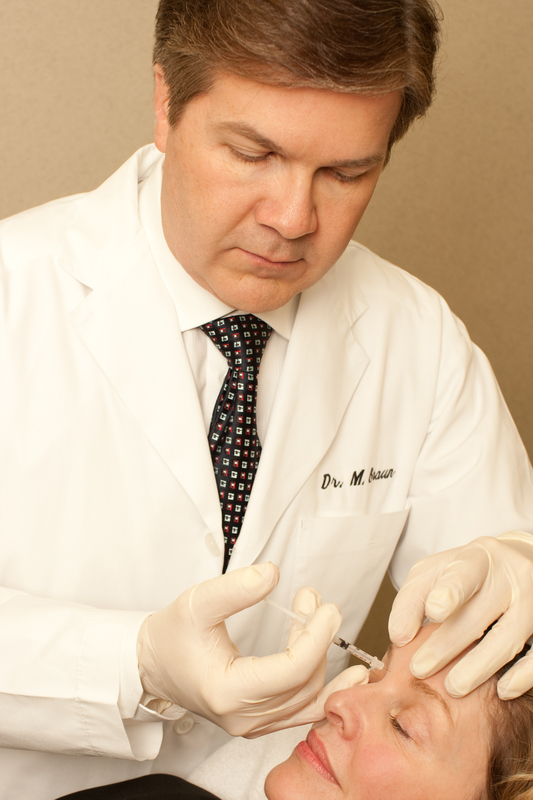 The filler could travel to another part of the body and could cause vision impairment, blindness, stroke and damage and/or death of the skin (necrosis) and underlying facial structures. Soft tissue fillers are mostly use by dermatologists and cosmetic surgeons to reduce the appearance of wrinkles or to augment cheeks or lips. Ophthalmologists, neurologists, and neurosurgeons also use them for other medical procedures. If you are considering injecting soft tissue fillers in your face, make sure that your health care provider is board certified, has appropriate training and experience and is knowledgeable about the anatomy at and around the injection site.